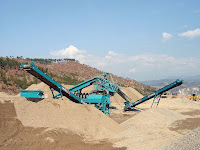 We provide Mobile Crushers on Monthly Rental Basis for crushing in India. 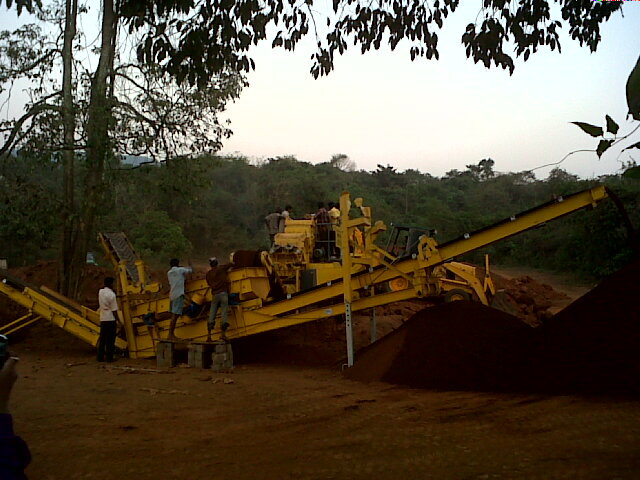 We provide efficient mobile crusher of capacity 50TPH to 200TPH. We mobile crushers or rent and also crushing services on contract basis. 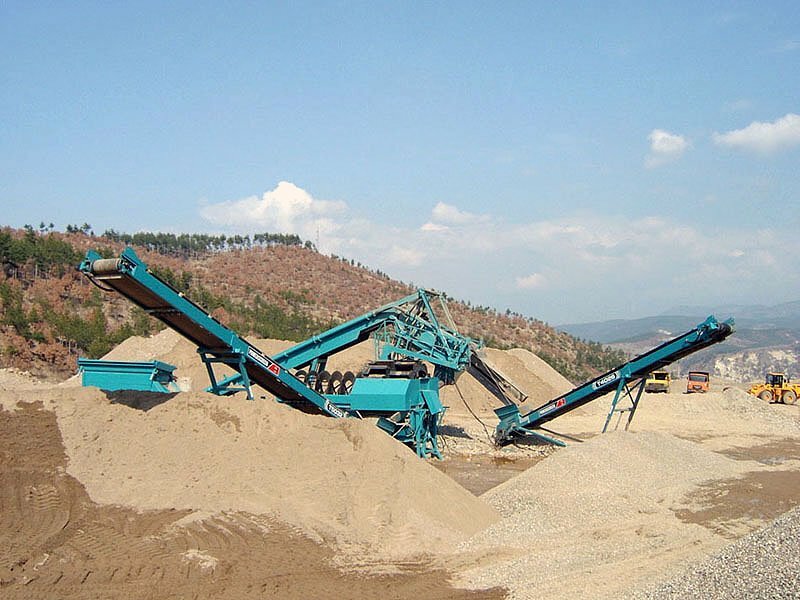 The mobile crushers are utilized to produce GSB and Aggregates and reduce the vehicle movement on and off site. It helps in avoiding transport cost and hassles and saves money on costly skips. We will crush and screen the required material for you. Plus we deliver on time, on budget. Our equipment is well maintained and our team experienced. Lessen your workload, we take care of all the operations, calculation and time management. The Mobile crushers are suitable for crushing all kinds of Gravel, Coal, Minerals Iron Ore, Dolomite, Limestone, Basalt, Stones, Quarry, Construction wastes, Concrete and land filling, Primary and Secondary crushing. OrePlus is professional Organization engaged in rental of mining machinery, Stone Crushing Plants, Road Project Job Works and other related consultancy. Contact us for more details. hay, Are you like to hire or purchase carbon bike wheels. I give you a good site information, you can hire or purchase racing cycle and and others instrument. Please click here for this: TLR Carbon wheels. If you want to know more information about TLR, Please read this magazine. :TLR Carbon wheels. Thanks Everybody.